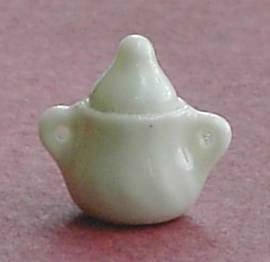 1/24th scale large white china sugar bowl. 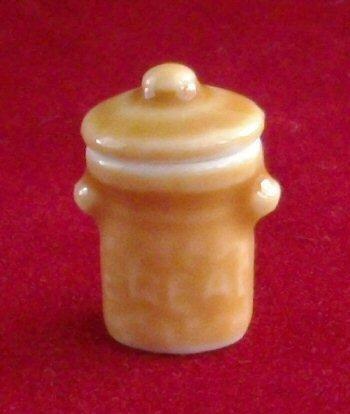 Maybe a little too big, but it could also be used as a general jar (small cookie jar? 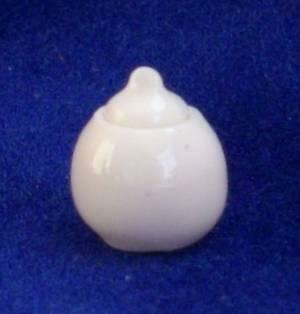 )11mm tall.